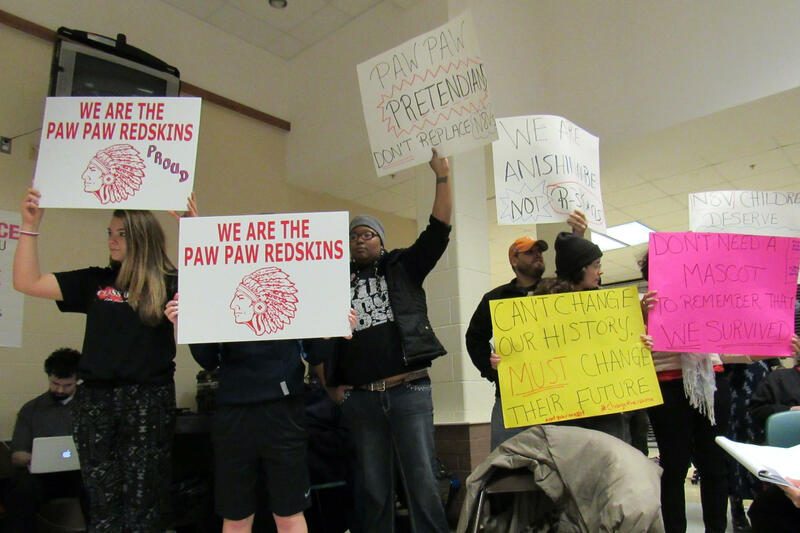 The ACLU of Michigan claims Paw Paw Public Schools is maintaining a hostile environment that is hurting minority students. The group has filed a discrimination complaint against the district with the U.S. Department of Education. ACLU attorney Mark Fancher says a Freedom of Information Act request found numerous acts of discrimination against students based on their religion, race, and ethnicity. The school also uses a slur against Native Americans as its nickname. The school district did not respond to the ACLU's offer to help it improve the situation, says Fancher, and families whose children have been victimized are afraid to express their concerns. "The level of fear that appears to exist in that community among groups that have been targeted by the bigotry is such that we really felt something extraordinary needed to happen in that community." The District denies the ACLU’s allegations and is disappointed that the ACLU made such claims without conducting sufficient and objective research. In the past 3 years, District administration received only a handful of race-based harassment claims, each of which the District promptly and effectively addressed. Contrary to the allegations in the ACLU’s complaint, District staff and administration work tirelessly to promote diversity and to encourage cultural sensitivity.